February is my 3 year blog anniversary so I'm celebrating with some freebies and a giveaway. I just made my February Edition of "Don't Get Skunked" free so if you are looking for a fun vocabulary and fluency game with February Themed Words then click on the image below to download your free packet. I you haven't downloaded these forever February Freebies just click on the images below. 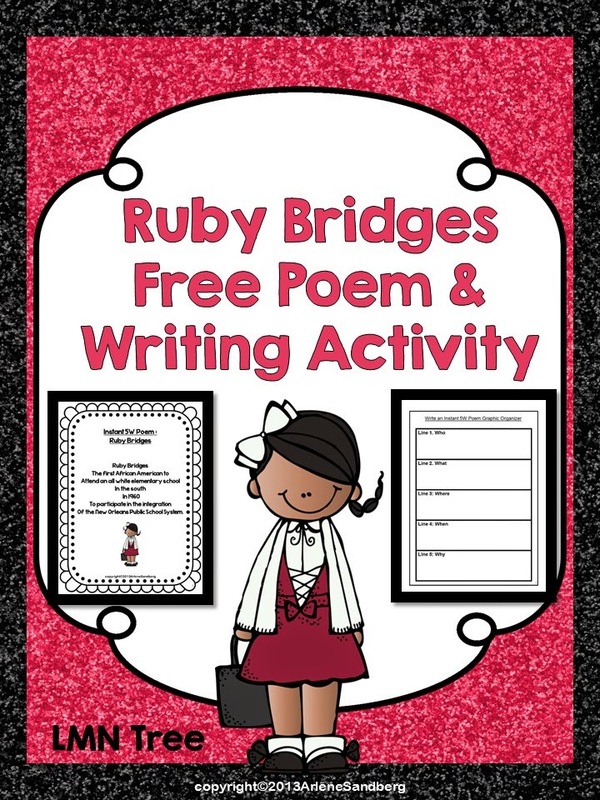 Finally I am giving away my newest Valentine's Day Reading Packet. You can read all about it by clicking on the image below. If you would like a chance to win a copy just go to my FB page by clicking HERE and like the post and leave your e-mail. Winner will be announced on my FB page on Sunday, February 8th. Giveaway is over- congratulations to the winner Terry Hammond Yordan! Don't forget to check out all my Pinterest boards. Would love to have you follow. Just click HERE. Thanks for all you do to make a difference for your students. Have a great weekend!